Our Whole life is full of dangers, obstacles, and abysses. 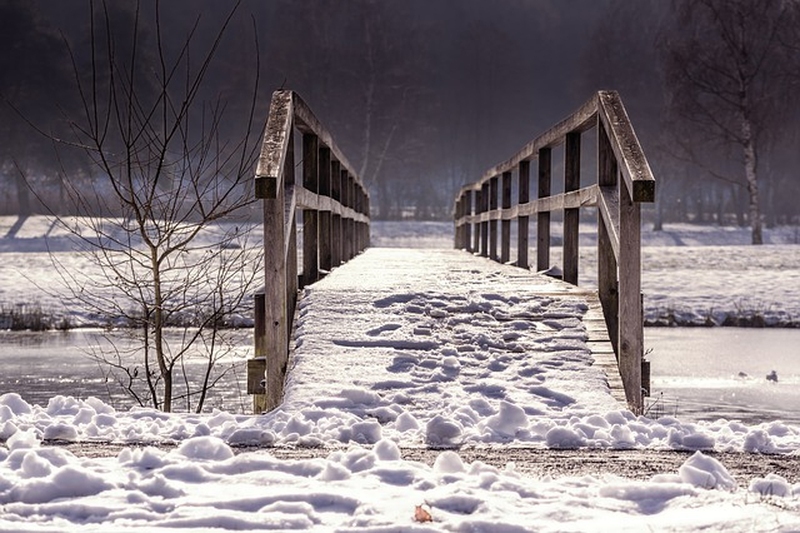 It wouldn’t be possible to overcome and move on, if we didn’t have our bridges. Whether it is just a log or complicated shiny construction, bridges are the most important parts of our roads, because they lead us to the next level, a new coast, or a completely different world. Quotes about bridges enlighten the significance of these transitions. We need to make some balance here. Just one more challenge on your way. Maybe you don’t have to be so austere. Sometimes we are too proud-spirited. You need to take some action. We all know those tricky decisions. Sacrifices have to be meaningful. You should solve the problems instead of avoiding them. Take lessons from everything you have experienced. Some completely new levels can be achieved. When you have no backup option. Very special kind of material. The bridge can’t be one – direction as this quote from quotes about bridges says. If you believe, anything is possible.